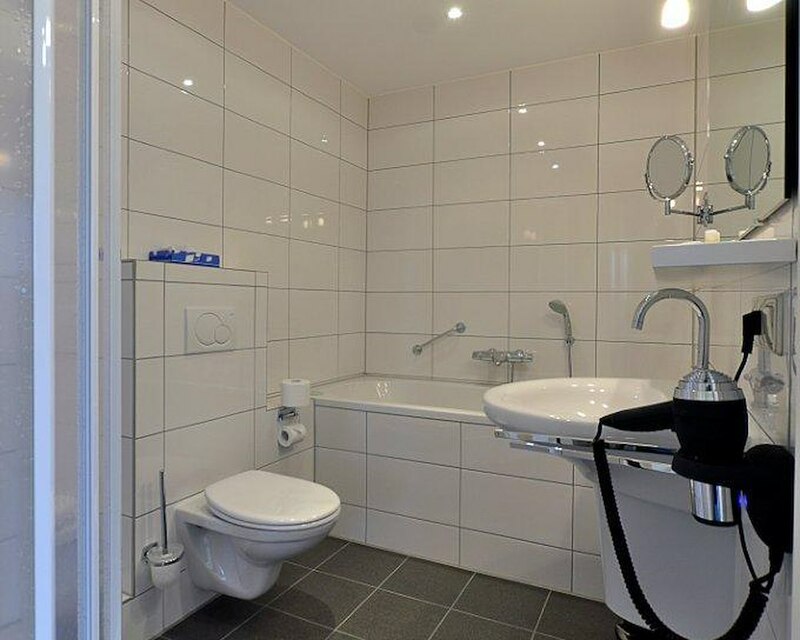 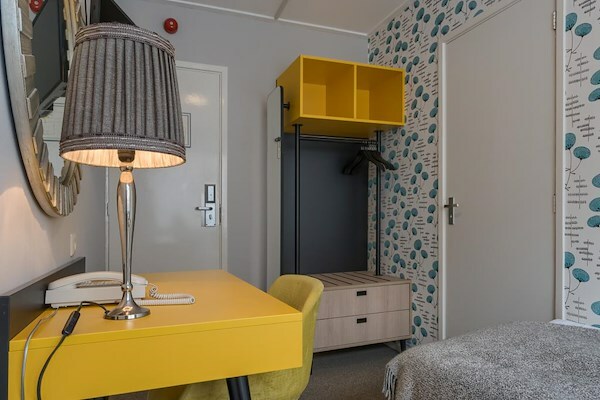 Each single room is furnished with a flatscreen TV, telephone, safe and desk, and has its own bathroom with a shower, toilet and hairdryer. 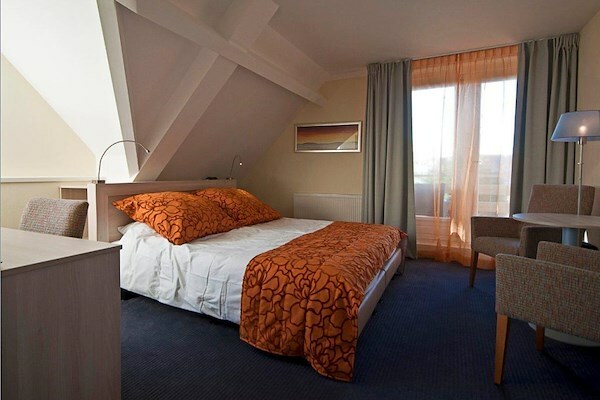 Free wireless internet is available in the room. 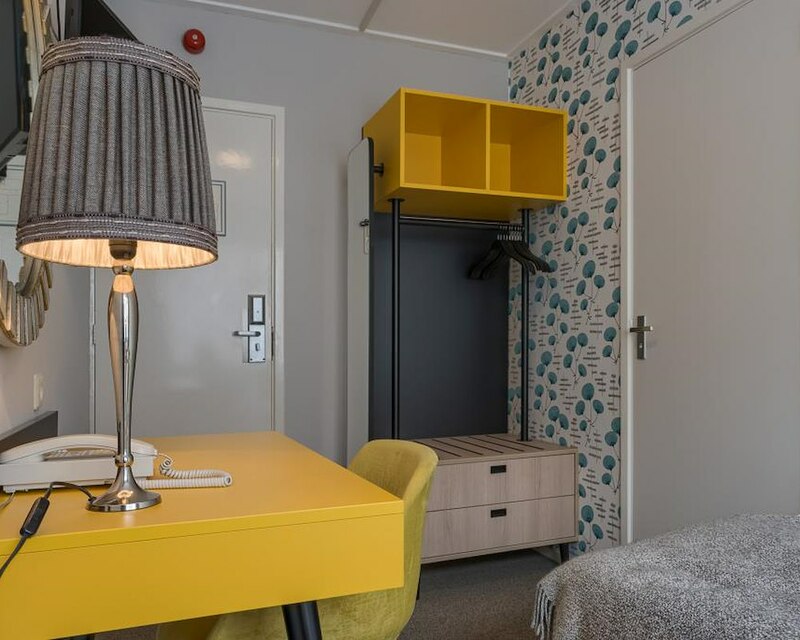 Each double room is furnished with a flatscreen TV, telephone, safe and desk, and has its own bathroom with a shower, toilet and hairdryer. 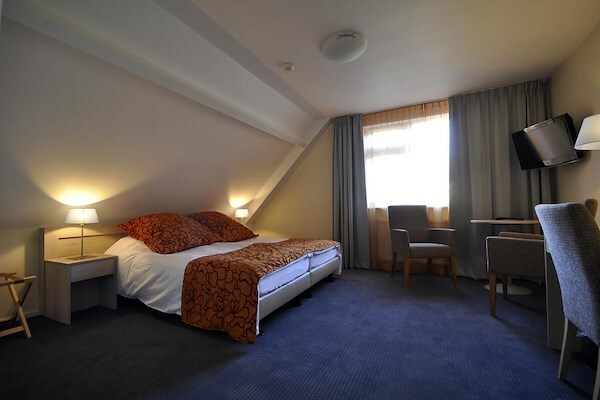 Free Wi-Fi is available in the room. 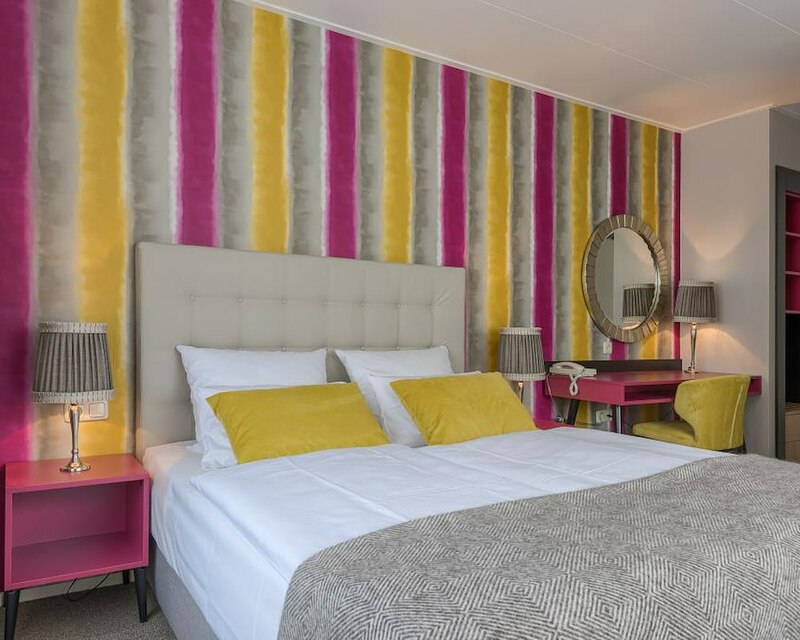 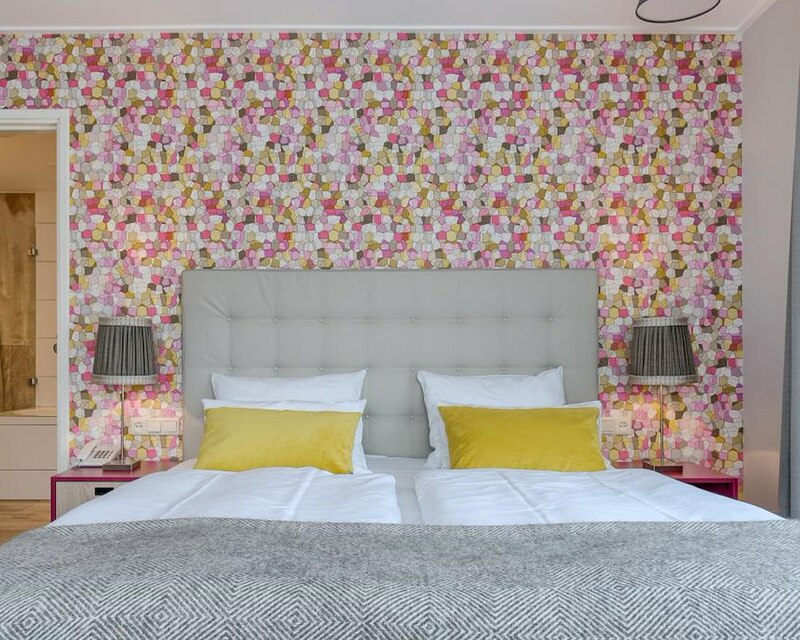 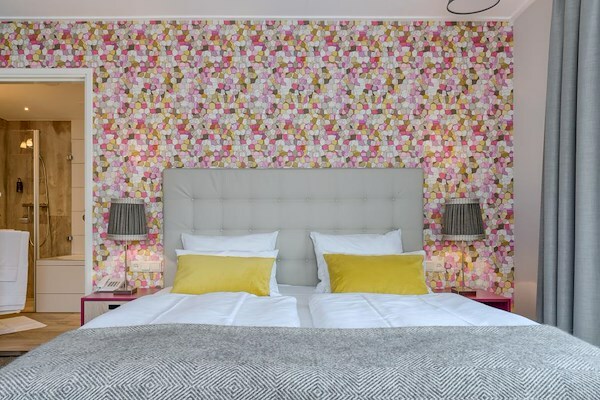 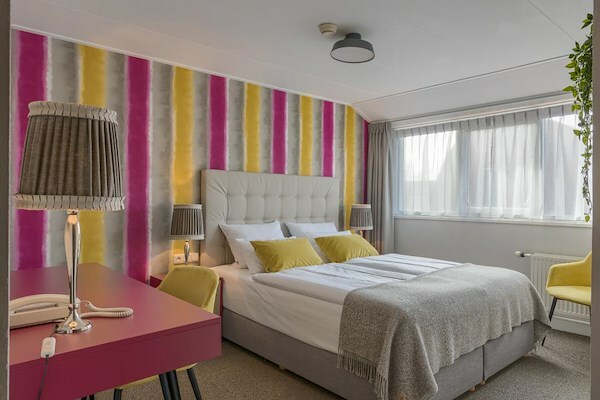 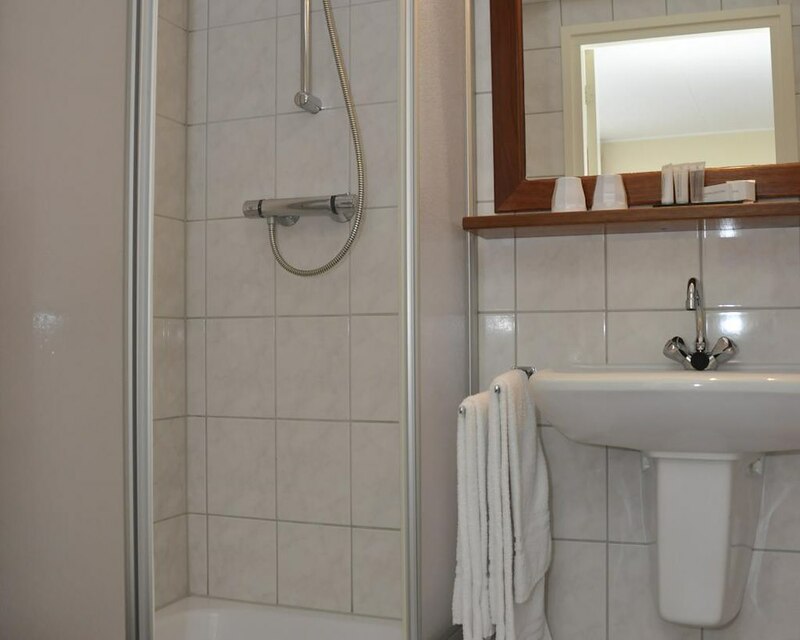 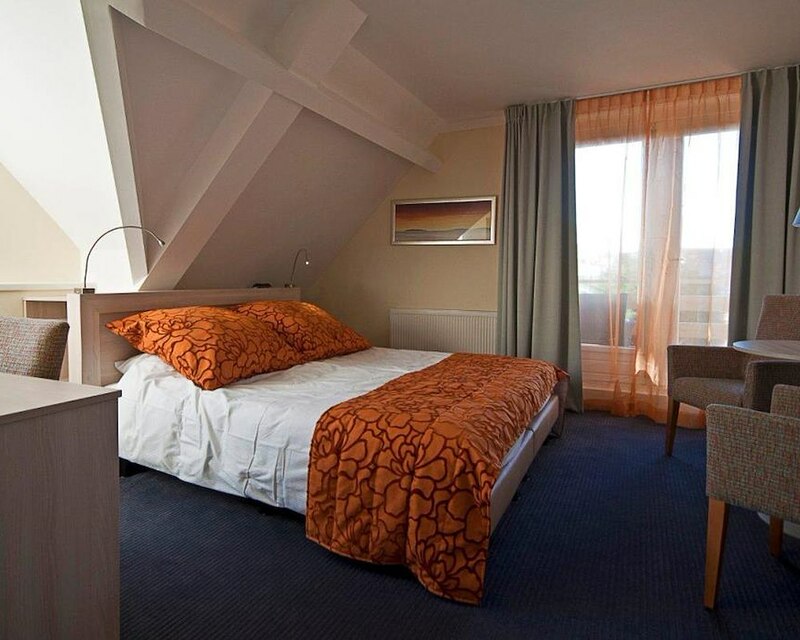 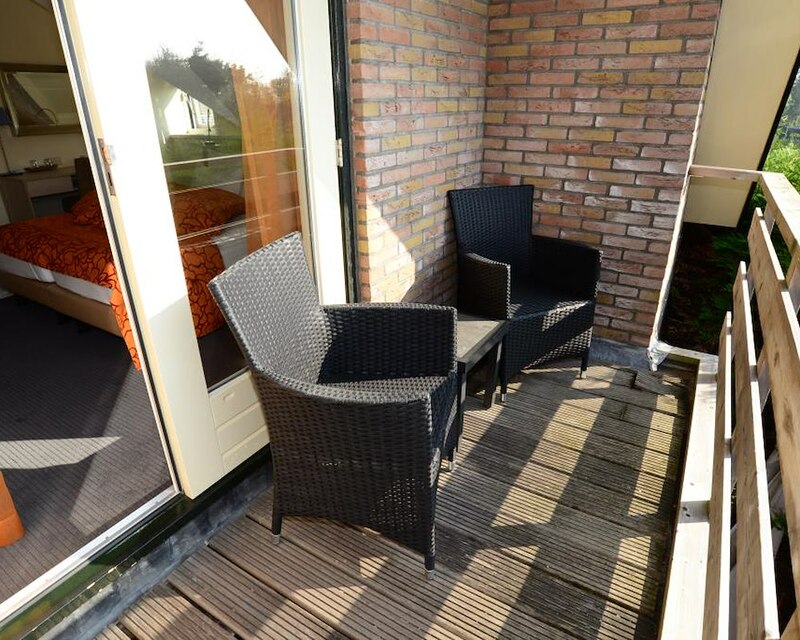 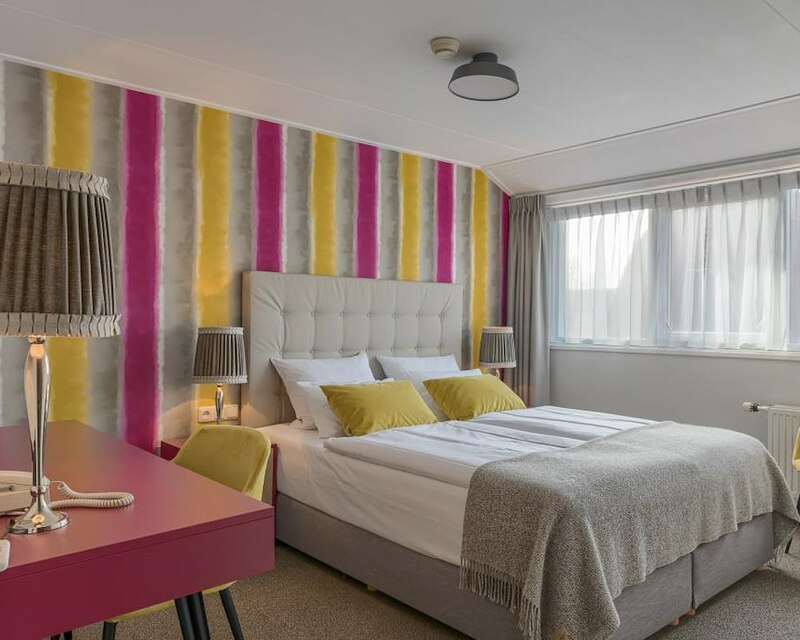 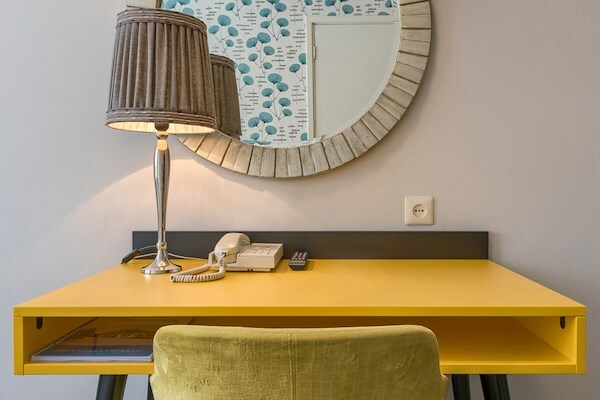 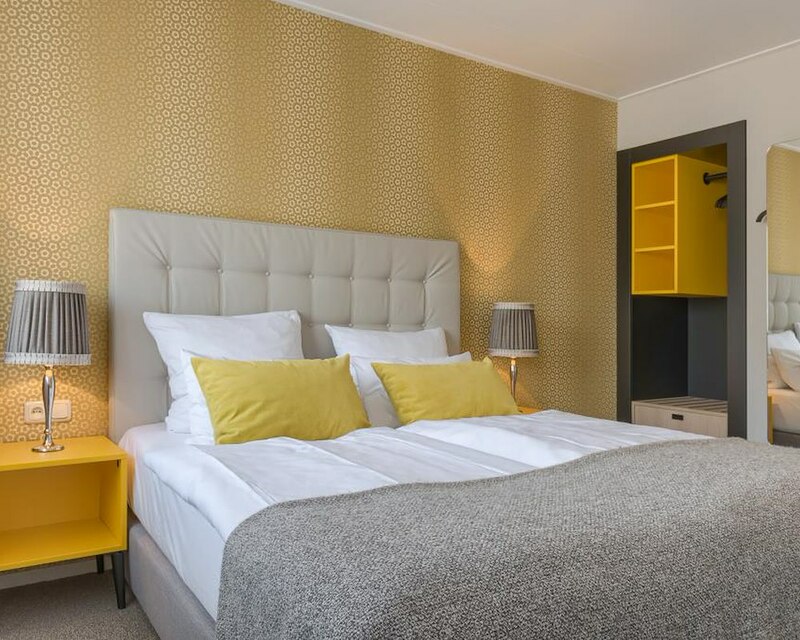 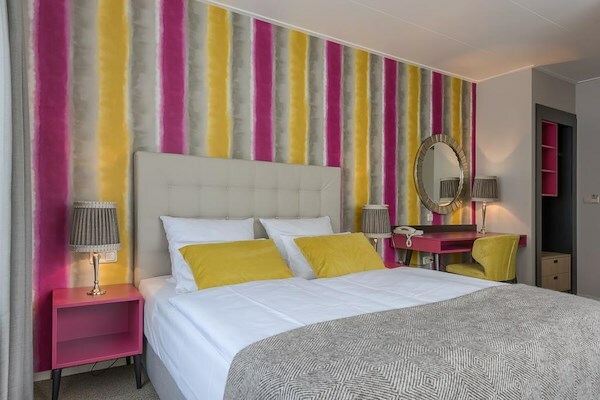 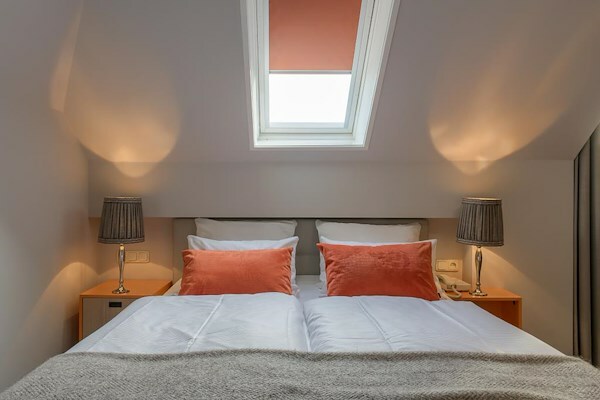 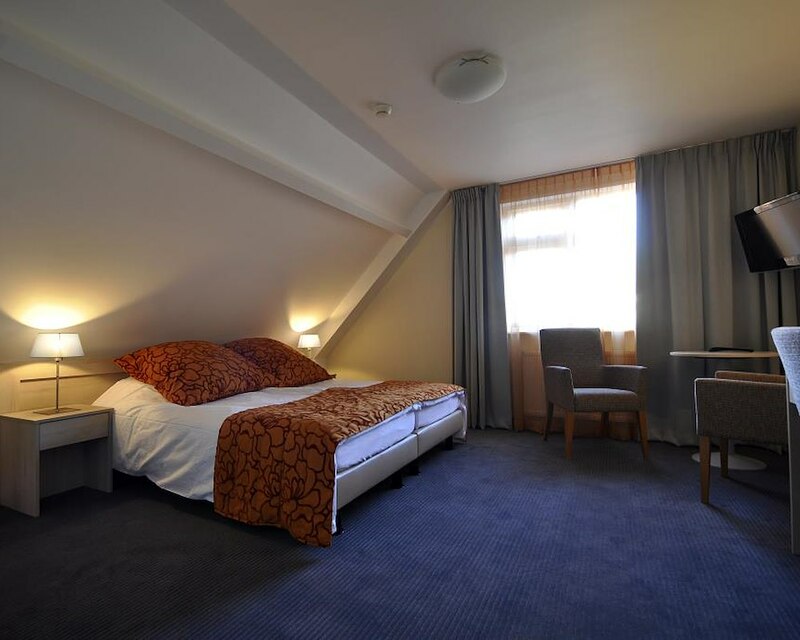 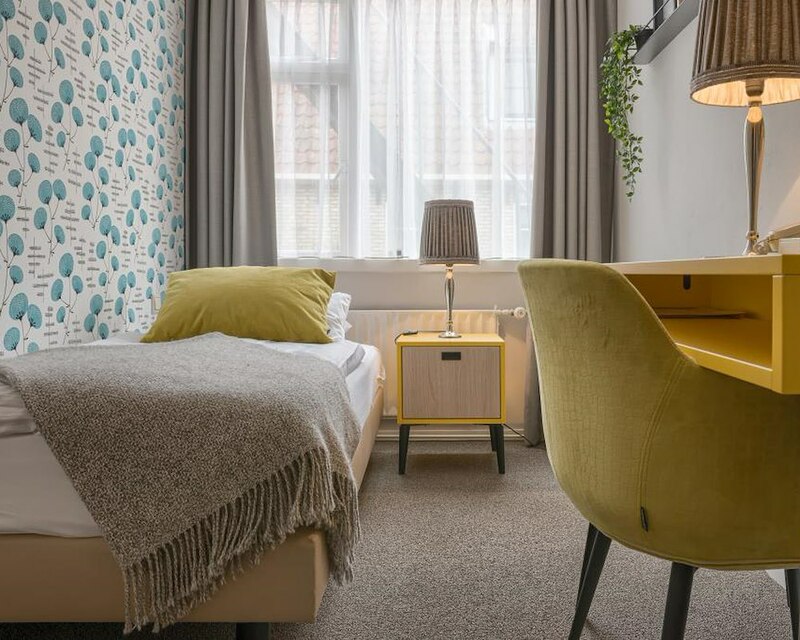 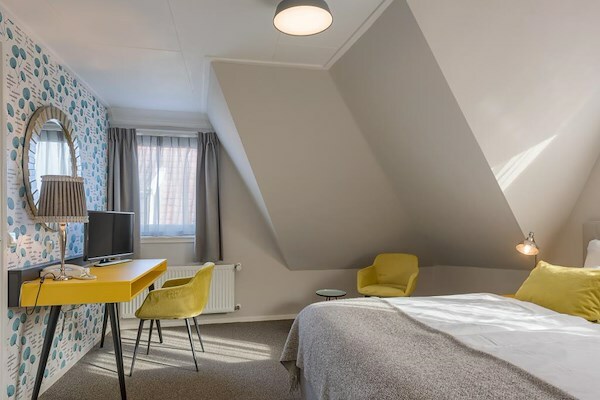 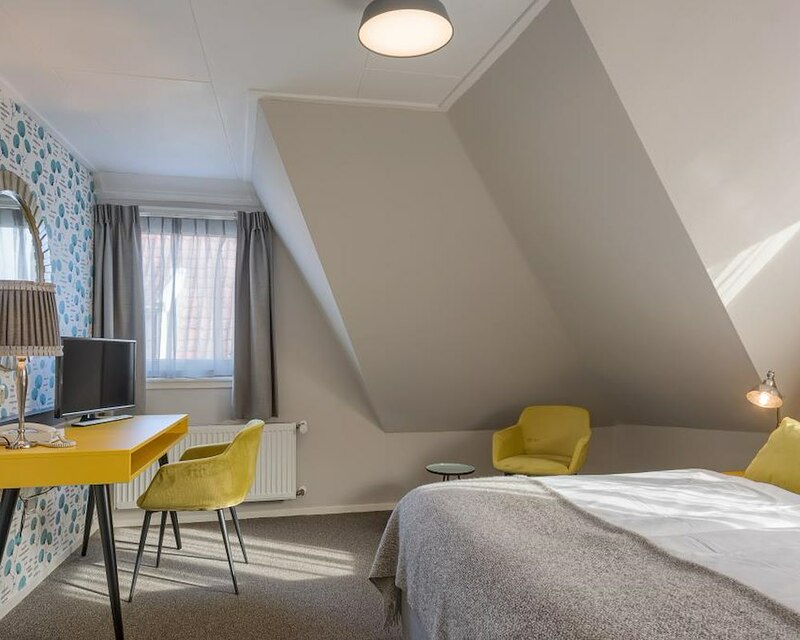 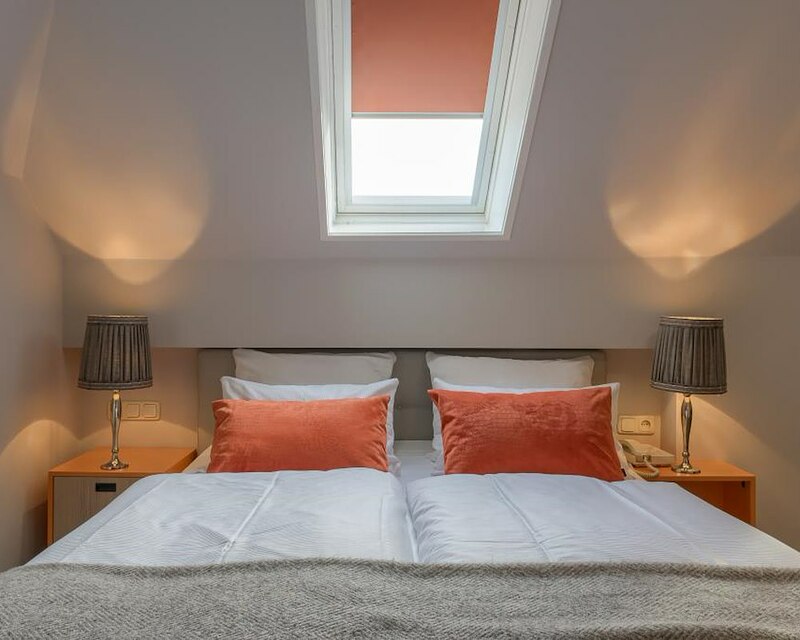 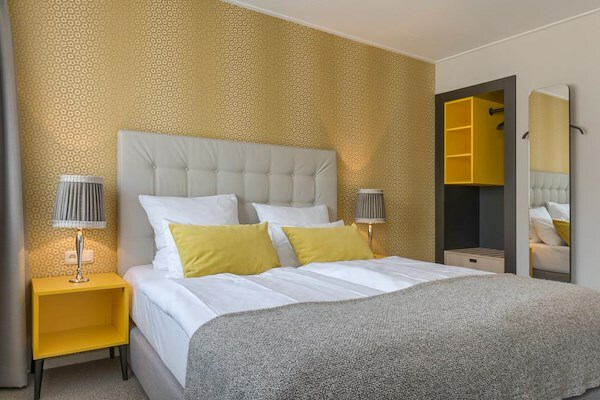 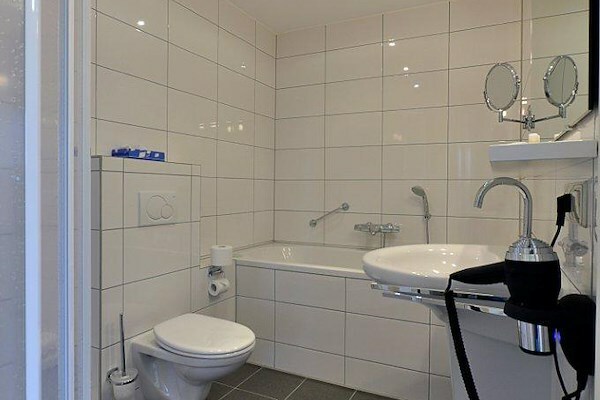 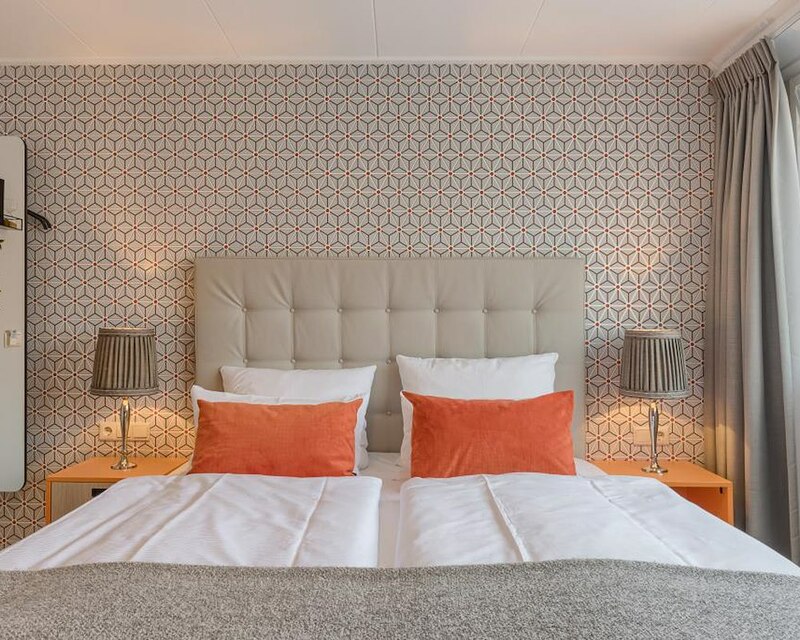 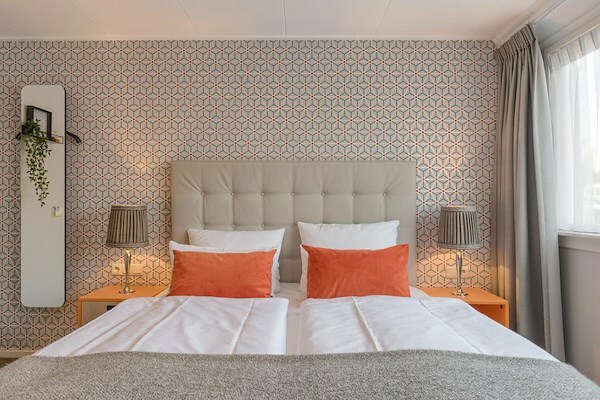 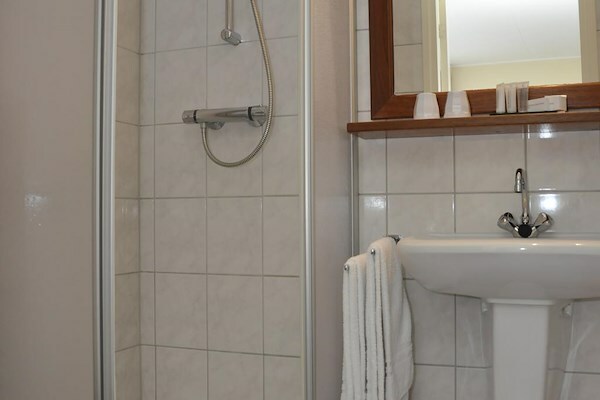 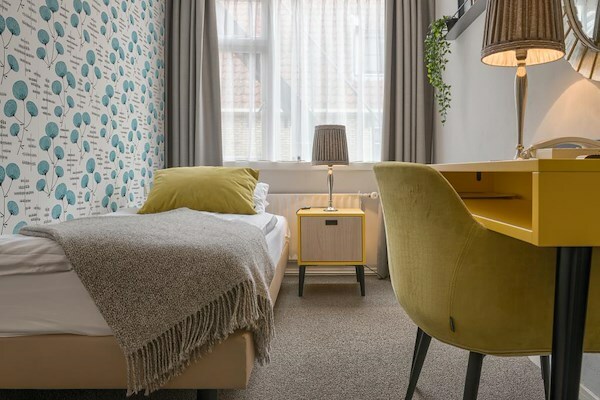 Attractive rooms with modern facilities for a comfortable holiday on Texel: Free wifi, parking, south-facing garden, bar, sauna ... Book your room directly and receive a 5% discount.